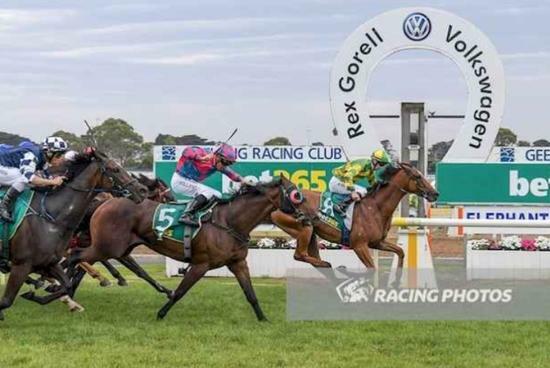 New stable acquisition Rewalia was able to claim a win in his first start for our stable at Geelong in the 1300m maiden. The three year old by Reward For Effort had to overcome the wide gate of barrier 11 but went forward under jockey Damien Thornton without being pushed to do so and sat just off the leader. He travelled well throughout the race and made his move on the turn and was far too strong to the line. Congratulations to his owner, it was great to get an early result with him and get his maiden win on the board.